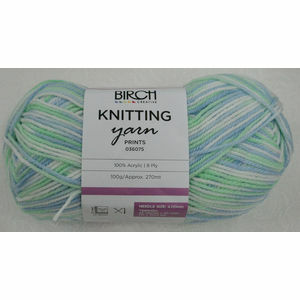 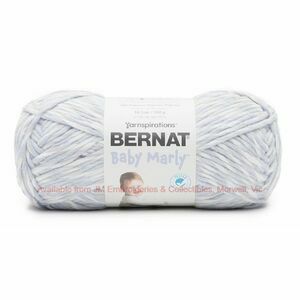 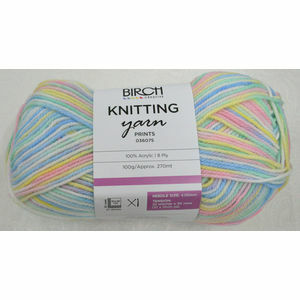 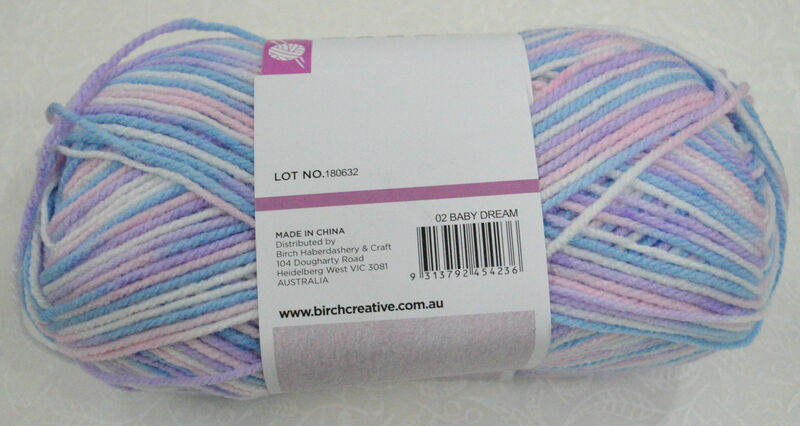 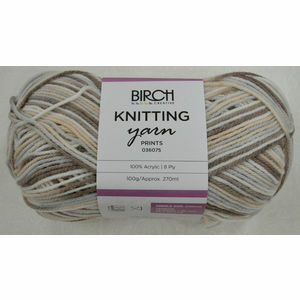 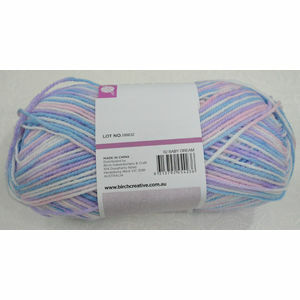 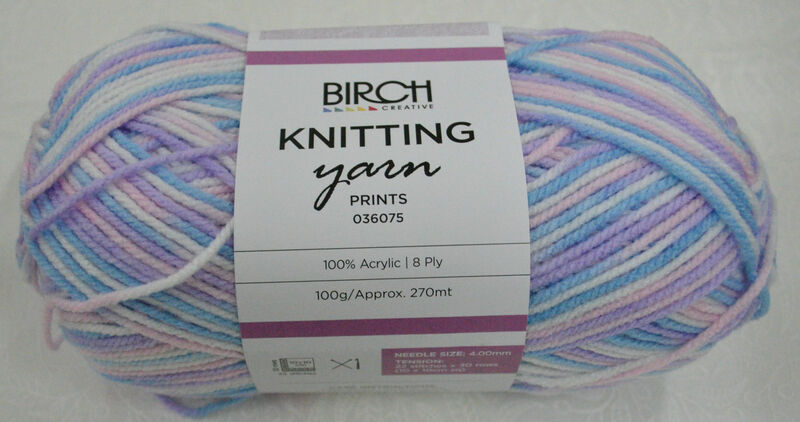 Personal Note:- For an acrylic yarn, this has a nice soft feel. 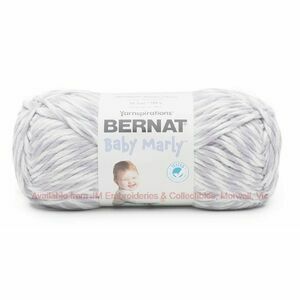 Cold gentle machine wash or hand wash. 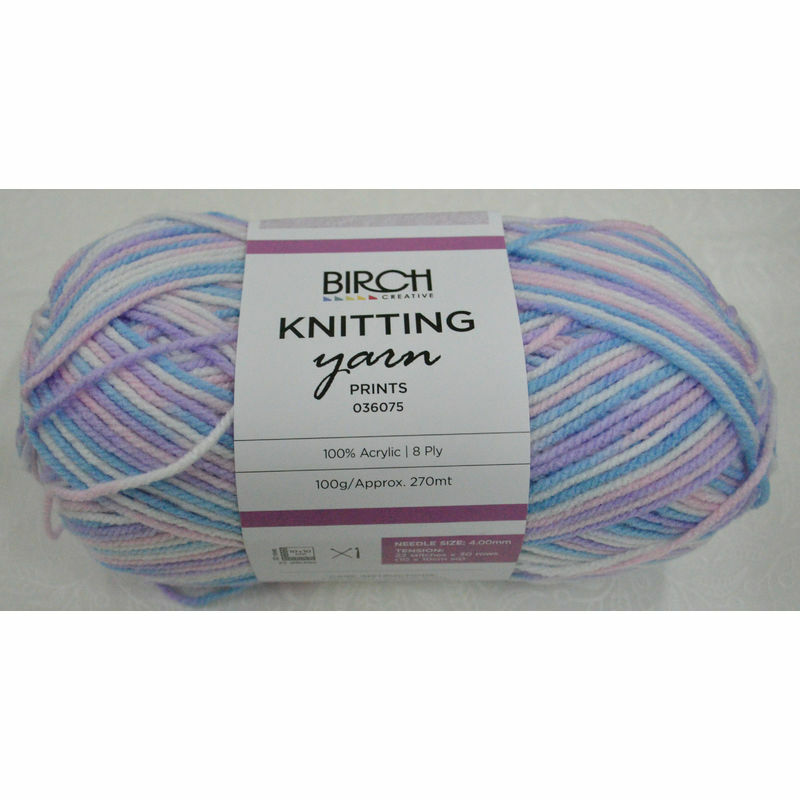 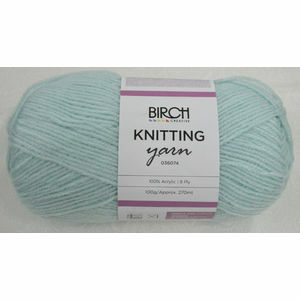 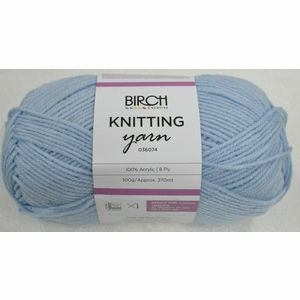 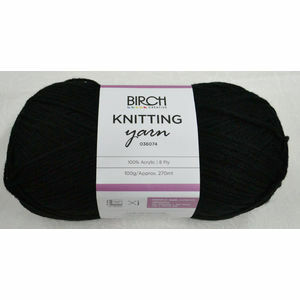 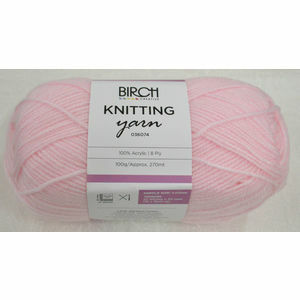 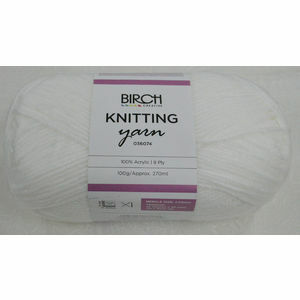 Please Note:- We do not guarantee that this yarn is not knot free, as we do not make this yarn ourselves, it is made for Birch Creative.